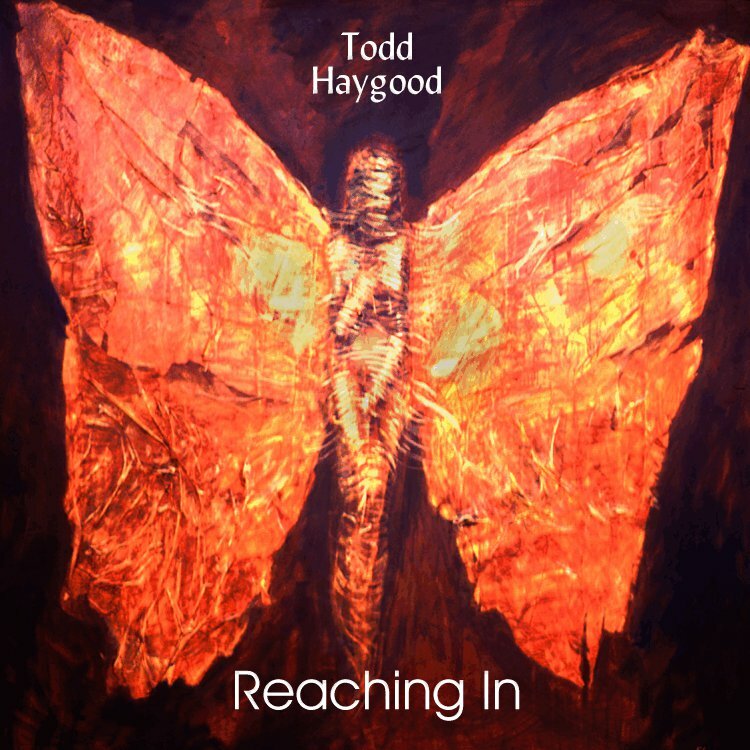 Todd Haygood’s album “Reaching In” is a solo acoustic guitar lover’s journey of amazing sound, music and technique! 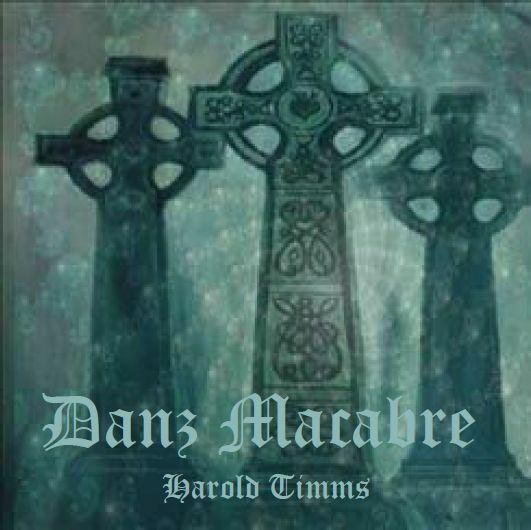 Harold Timm’s etheric medieval sonic experience takes the listener to realms of the past. 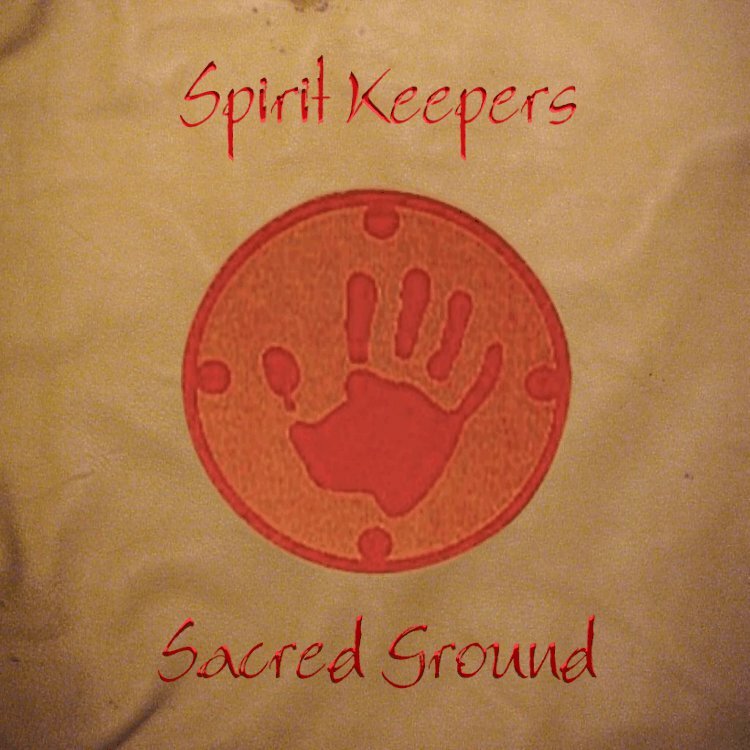 Native Americans Tom Goodman (Lower Creek) and Danny Bigay (Choctaw) create an enchanted musical journey of new and traditional compositions. 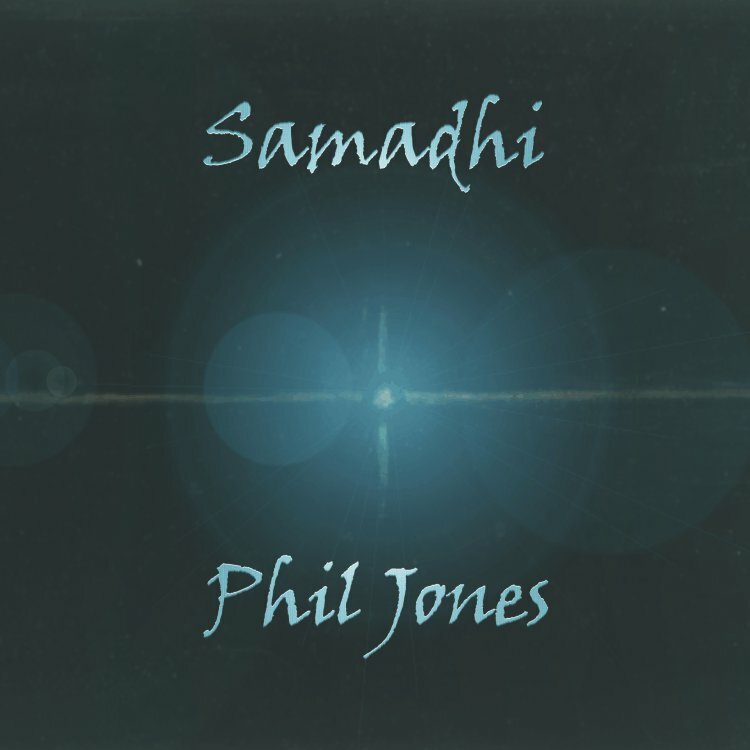 If you’d like to know more about our Music, Artists, CD’s, Download’s or anything else, please contact us and we’ll get back to you as soon as possible!